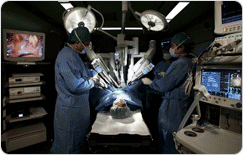 Korean medical institutions are well-equipped with the latest medical equipment. 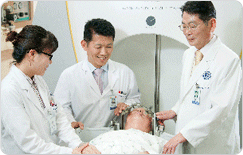 Korea has ranked 3rd in terms of availability of mammogram, MRI and CT scanners per 1 million population out of 34 OECD countries in 2008. 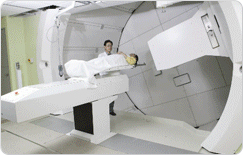 Korea has further acquired cutting-edge medical equipment such as Proton Therapy, PET-MRI, Gamma Knife and da Vinci Robot to provide even better health outcomes.